Coming up on March 2nd, Thinkspace in Los Angeles will continue to show Kevin Peterson with a new exhibition entitled Wild. 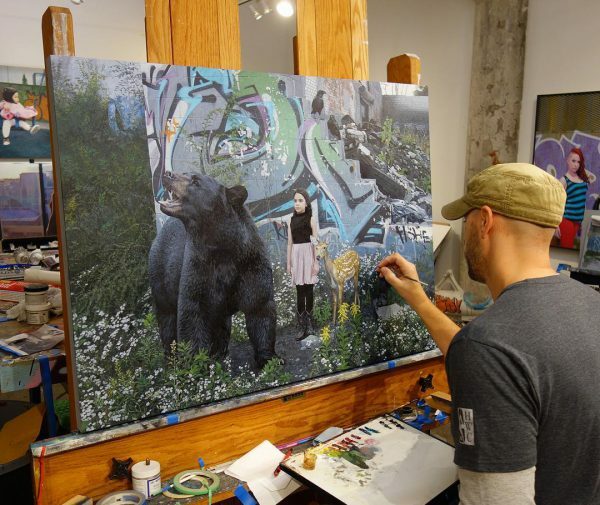 Known for his beautiful paintings of children passing through urban environments with their animal companions, the Houston-based painter looks to not be deviating from this formula for his new body of work. Those who want to own some art from him now can purchase a new print (seen below) from him this Friday, January 18th at 10 am PST from the gallery’s webstore. Categories: Contemporary Art, Low Brow & Pop Surrealism, Releases, Shows & Events. 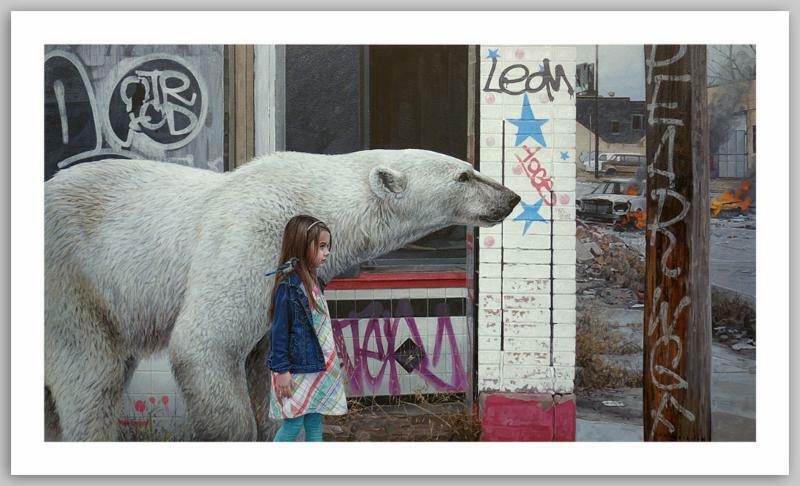 Tags: Contemporary Art, Kevin Peterson, Low Brow & Pop Surrealism, Prints, Releases, Shows & Events.